Revlyte offers customized layout of pre-fabricated site office for all its clients as per their requirement with insulated panels. 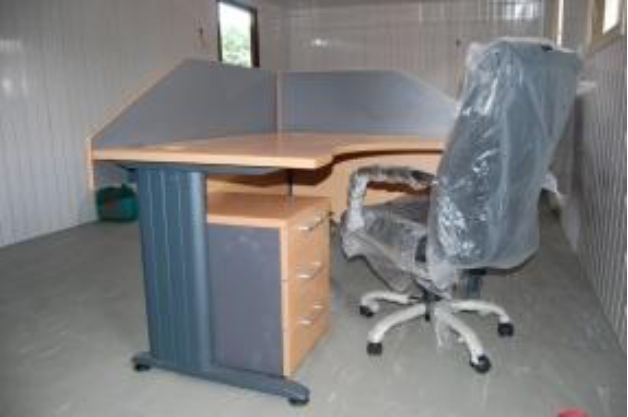 Revlyte Portacabin is recognized as a renowned Nigeria leading manufacturer & supplier of prefabricated site offices with PUF/EPS sandwich panels. With its strong hold in providing solutions and capability of turning concepts into real structures has earned itself a solid base which differentiates Revlyte from others with a strong brand recall. The need of the hour today expect solutions which are quick & economical which gives Revlyte an opportunity to identify & come up with a product like prefabricated site offices which serves to provide instant solutions for construction industry, infrastructure projects, etc. Revlyte designs & develops these site offices to complement existing facilities or provide a modern appearance which provides better & happier working condition for their employees on the work site. Revlyte has a strong motivated design team equipped with latest designing software along with experienced project managers & supervisors which steers the installation at a very rapid rate meeting the expected timelines of the project. 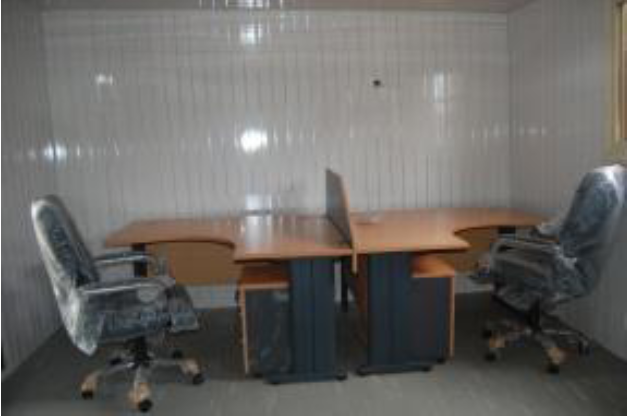 Revlyte designs a customized layout of prefabricated site offices according to customer requirements. Revlyte provides a complete solution under one roof starting from designing, manufacturing, till installation with complete electrical, plumbing, furniture’s etc which gives you a ready to move in solution for all your construction needs.